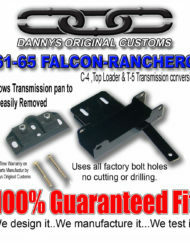 Tired of dragging the center crossmember of your 1963-72 GM truck? 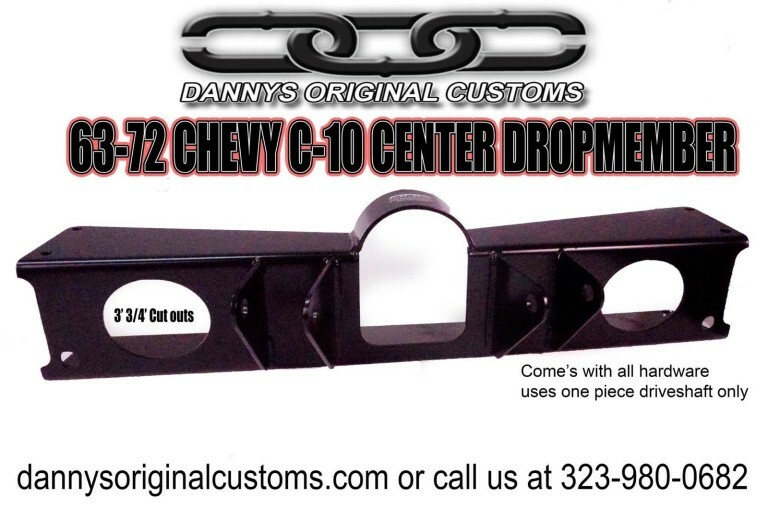 DOC’S new Extreme Center Drop Crossmember is the answer!! 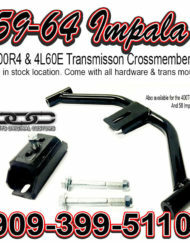 Our crossmember has solved several clearance issues associated with the 5″ or more rear drops. 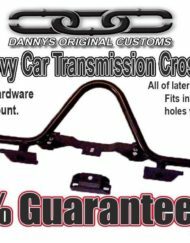 Our 63-72 Chevy/GMC C-10 center crossmember gives you 2.5″ more of ground clearance. Our raised center half dome design eliminates driveshaft interference on all trucks with 5″ or more extreme dropped rear end. Another big benefit of our crossmember is the exhaust cut outs we put into every single one, the cut outs measure 3 3/4″ wide enough to allows you to run 3″ dual exhaust through the center of the chassis tucked away out of harms way. 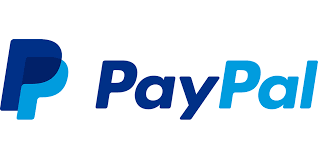 This BEAST has been engineered and fabricated from 3/16″ P&O thick CNC plasma-cut and bend steel plate to be stronger and more functional than the factory unit it replaces. Our crossmember design also retains all the factory brake line, fuel line and parking brake cable passages, we provide you with all the necessary Grade-5 hardware.